Authors: Abashidze A.K., Gugunskiy D.A., Koneva A.E., Solntsev A.M. This article deals with one of the problems of children’s rights protection - the right of the child to communicate with both parents. The main tool for resolving disputes in this area is the Hague Convention of 25 October 1980 on the Civil Aspects of International Child Abduction and the Convention of 19 October 1996 on Jurisdiction, Applicable Law, Recognition, Enforcement and Co-operation in Respect of Parental Responsibility and Measures for the Protection of Children. 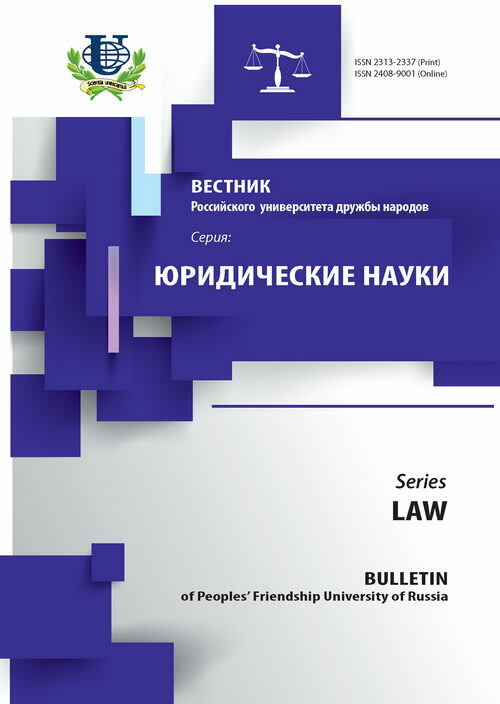 The article investigates the application of these acts in the Russian Federation; It also highlights the problems implementing these conventions and the prospects for their use. 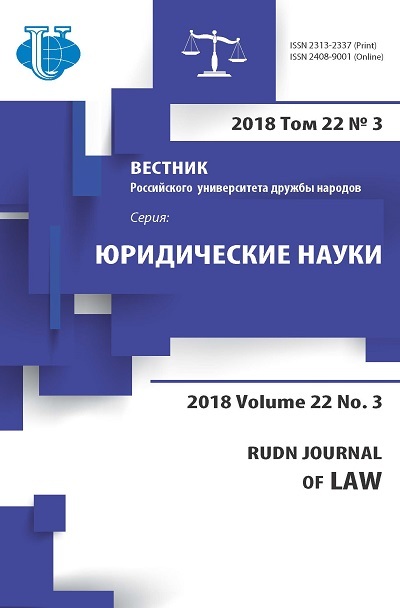 Authors elaborate on the recent changes in the legislation of the Russian Federation in this sphere including the Federal Law of May 5, 2014 № 126-FZ «On Amendments to Certain Legislative Acts of the Russian Federation in connection with the accession of the Russian Federation to the Convention on the Civil Aspects of International Kidnapping children». children’s rights, human rights, family law, international law, convention, parenting, responsibility of parents, the Hague Conference.